you need every pokemon except kyurem. good luck fighting devs. Ok thx any tips for fighting them my pokepon hasnt been giving me nature changes but i know how to ev train and ive got iv stones? Personally, I think that EV training and IV training is enough to beat them if your team has good synergy and is at max level. Just save beforehand and be prepared to reset a few times. The fights are basically designed to make you have to go back and heal at a Center after each fight. 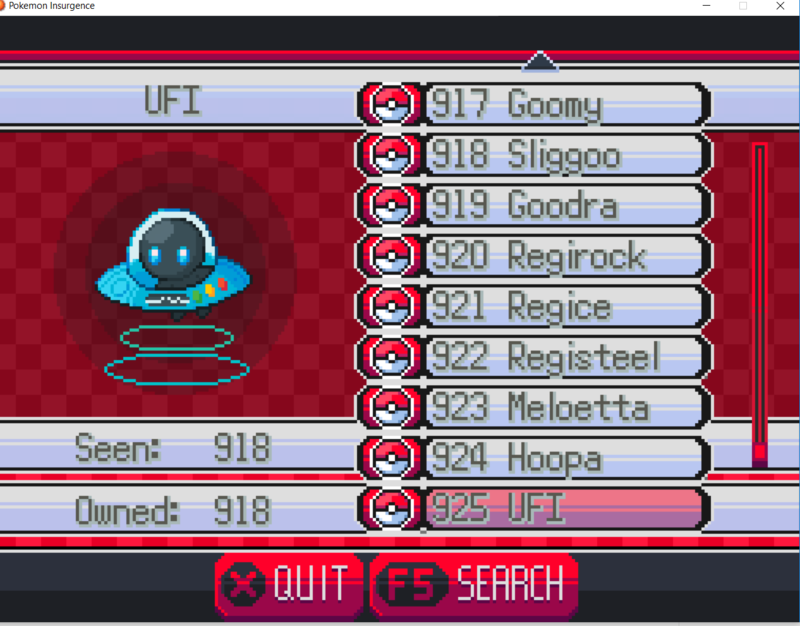 You don’t need to or I didn’t have to battle the devs to get the shiny charm and the ufo. I got a kyurem but not the lake trio. There are 921 pokemon in the Pokedex not counting 723-726. 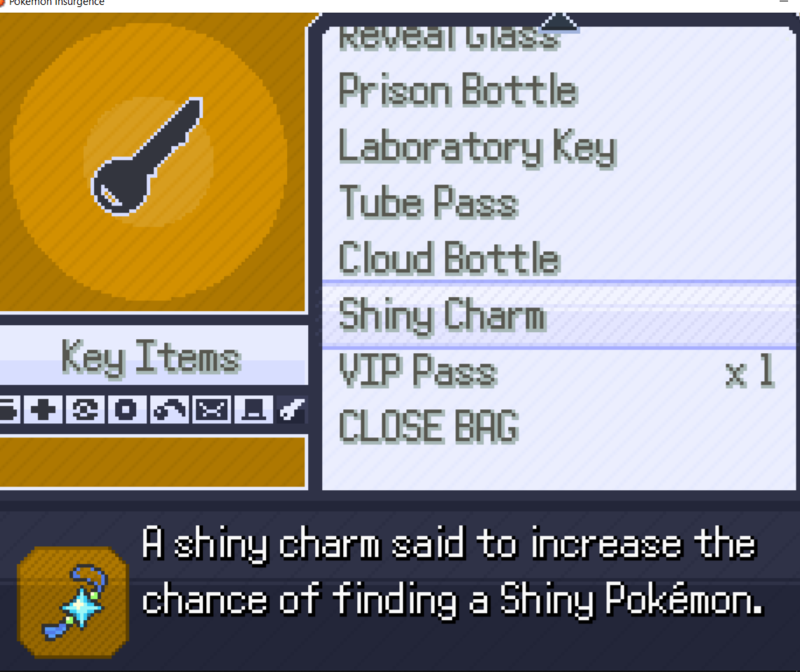 But I only need 917 to unlock the Mysterious spire and obtain the shiny charm.